Well, one can't post today without saying something about the Royal Wedding! What a gorgeous couple. 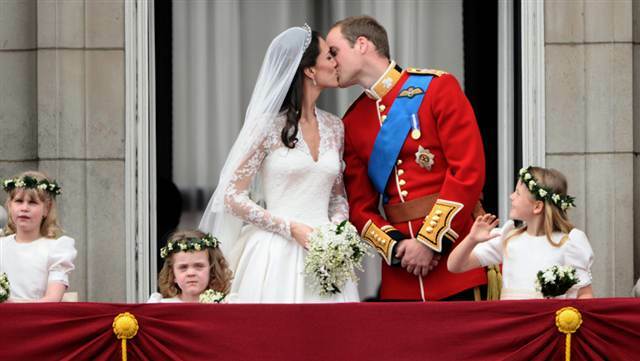 Prince William and Katherine just look so natural and "meant-to-be." 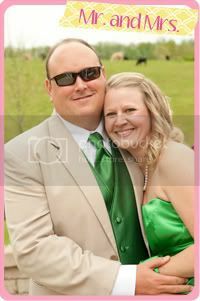 I loved the winks and humor through the ceremony, showing how truly comfortable they are with one another. Also, the fact that they've been together for a decade already, suffering through hardships shows a test on their relationship. Katherine has weathered the media so well. We watched the wedding this morning (on DVR, no we did not rise at 4 am). Lallie came down stairs as well to watch a real live Princess get married! She was enraptured! We'll finish watching the festivities when we get home this evening. 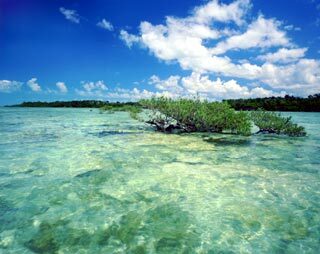 Just booked our July trip to the Florida Keys with friends. 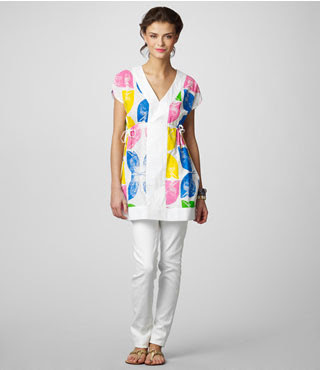 Can't wait (I think I need some of that summer Lilly before we go). Well, I GAINED two pounds. I blame it on the holiday weekend! Heehee. Actually, I'm losing around my waist so we think that maybe it's gaining muscle? I have yet to see it, so hopefully in a couple weeks I'll start seeing some noticeable changes. But, my lovely little heart is acting up again. Y'all might remember my issues with SVT's (supraventricular tachycardia...heart likes to speed up randomly, even at rest) and my Mitral Valve Prolapse. A lot of people have both issues and are perfectly healthy and some don't even know they have them. Not me....mine like to act up and cause issues. I started blacking out with my exercising (it happened when I tried the Couch to 5K as well). So my trainer insisted I go to the doctor. Good thing I did. They put a monitor back on and my heart is still a little too irregular during workout. So, they can't decrease my medicines (which keeps my heart rate regular, and also low). So, when doing cardio, my heartrate can't speed up to wear it should to compensate for working out. But, my heart skips, so I have to medicated. It's a rock between a hard place. So, Lisa has changed up the schedule a bit and I'll only be doing the circuit class from now on. No more traveling classes. I can still do some cardio, just not in long bursts (such as running a mile). 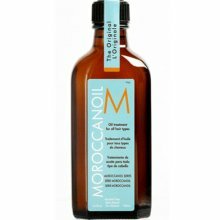 I just bought some Moroccan Oil to try out, just a travel bottle (which I understand will last 6 months!) It's supposed to make my hair super shiny and smooth. That's all for now! Happy Friday Y'all! I'm sitting here watching the news regarding all the tornado and weather systems throughout the midwest and am in tears. In tears over the lives of those lost and for the others, who've lost everything. I remember this feeling, from Hurricane Katrina a few years ago. I'm also completely humbled as some of these people say, "it's just stuff, we still have our lives and are blessed." Another person while filming a tornado from a distance, said "God, be with them." Hello all! 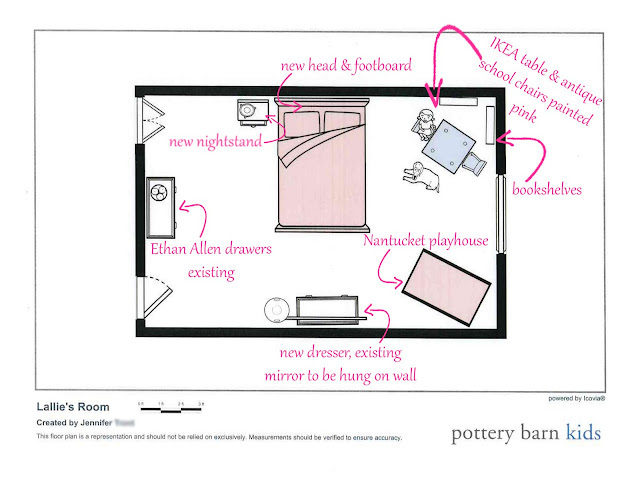 After a little bit of work, perusing and thinking, I've finally come up with Lallie's final room design. 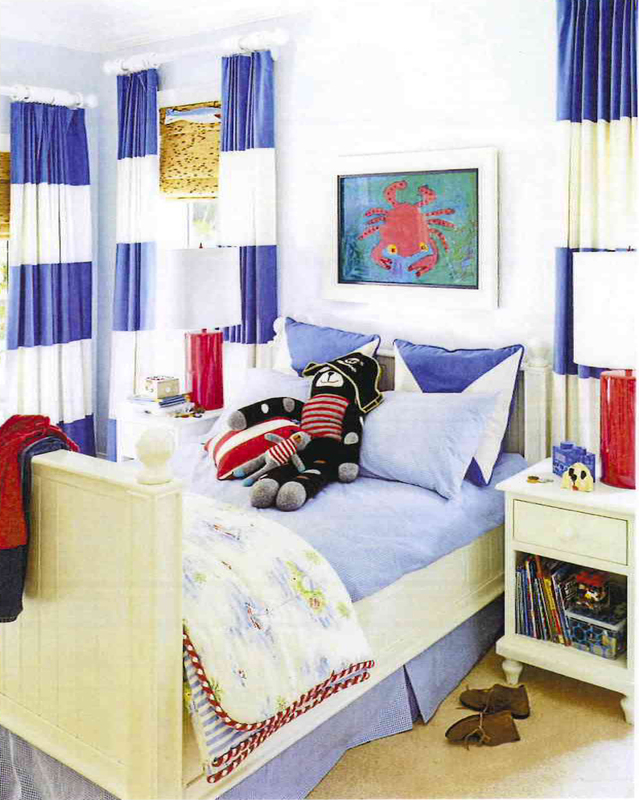 I completed this design on the Pottery Barn Kids website with their Room Design tool (click HERE). I then printed (because you can't save), scanned into my computer and then worked in Adobe Photoshop to add the little extras for your viewing pleasure. It's a really neat tool and I suggest you try it! You can do this with your whole house! Don't forget to scroll down and look at all the furniture and decor we've picked out! For Lallie's new curtains, I'm taking an idea from last month's Coastal Living magazine (which happens to be the home of the owner of my favorite little store in South Florida!) Of course, I'm making dark pink and white curtains. 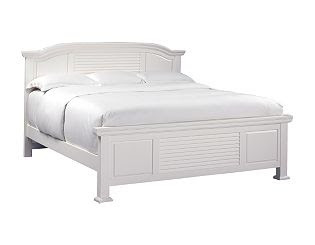 Her new bed, dresser, nightstand and bookshelves would come from Haverty's. We love Haverty's. Good quality furniture without being overpriced. And considering this is a toddler room, we assume a little beating will be taken over the years! 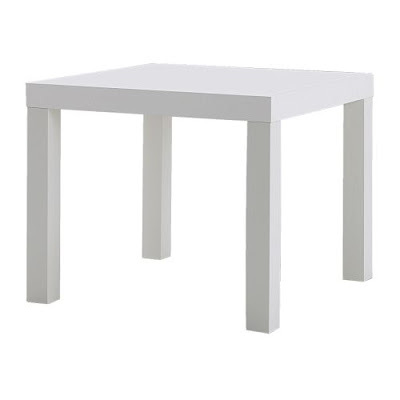 So great furniture, lower price. of a wall mirror, don't you? 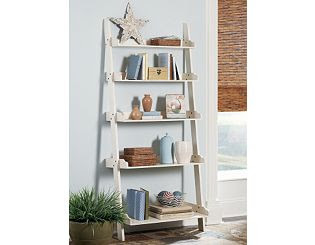 Her bookshelves would be in the corner, with a light blue IKEA LACK table ($7.99 - can't beat that!) for her art/reading/craft area. These two chairs I found at an antique store 7 years ago that have been in my closet for all those years would be painted pink. I have some cute accessories that I've crafted that I'll show you when they're finished. This little Ethan Allen set of drawers, I've had since I was a toddler. My parents bought two sets of Ethan Allen furniture for my sister and I as we shared a room. 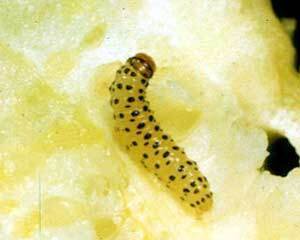 Back then they were yellow, but we painted white when we first moved to Florida. It is the perfect size for the area where I'd like it, and y'all know you can never have too many drawer! 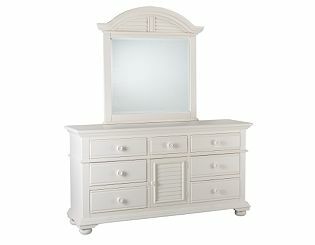 Plus, since it's the original Ethan Allen, it still looks brand new inside. 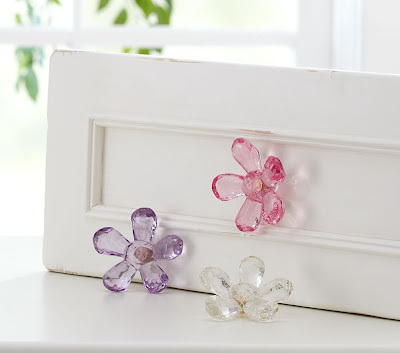 I'll probably freshly paint it and then on the top, add these cute flower pulls from, in pink, from Pottery Barn Kids. Above would be pictures similar to theses (that I will paint in my colors. 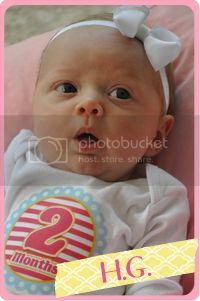 I'm not paying $39.0 per picture!) above the Ethan Allen drawers. I even have a little birdhouse that I bought a couple years ago that was pink and green, that is now blue and pink (nearly finished) that will go on her drawers for decor. 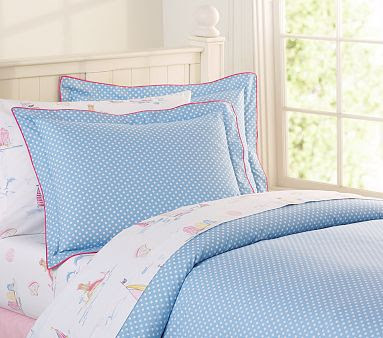 Her bed already has the blue and white polkadot duvet from PB Kids with the sailboat sheets. 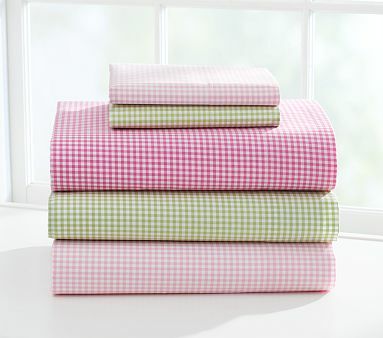 But since we're moving away from the ocean theme, I'll get her some pink gingham sheets and the sailboats can be a spare set. Of course, you remember he little Nantucket style Little Tykes house. 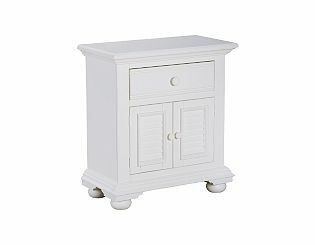 This will be in the corner of her room for another play area. The rest of the house, which is still downstairs in her playroom will be brought up. I'm still toying with a shelf idea. Maybe just above the playhouse area. I also found this little "H" (for Lallie's real name letter) at Michael's, which I painted pink and will go on the wall shelf. I'm also in the process of making a hair bow holder for obvious reasons! And, I'm looking at doing painting a stencil on the wall, like I did with her nursery in our old house. We will take a large piece of near-plastic paper (can't think of the name), design a monogram, similar to below, print it and then cut it out. Then we'll paint it on the wall, in a darker pink color. We just can't find a vinyl stencil we like, so we'll just create our own! We still have a lot of work to do! But I can't wait to finish it, especially the art and reading area. I think Lallie will really enjoy her new room! What a fantastic Easter weekend! It was a long and whirlwind of a weekend, starting with Thursday night. Once every two years, our Lutheran Church hosts a traditional Seder meal on Holy Thursday. It is a celebration of the Last Supper with lots of prayers, singing and stories. We dip bitter herbs in salt water, eat matzah with horseradish and charoset (a mixture of nuts, apples and cinnamon) among other traditions and then eat a meal (this time of roast beef or lamb with carrots and potatoes). We didn't get home until 10:00 and thankfully, I only had a half day of work the next day and Lallie's school was out for Good Friday. We spent three hours there, perusing and lunching and watching a local ballet company perform. Husband spoiled Lallie with a large ice cream cone and we bought her some flower girl shoes for the wedding. Daddy sure does love me! Sadly, I didn't buy a thing!!! 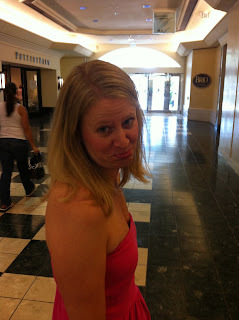 Three hours at the mall, and not one single thing! Shocking, I know. Horrible picture! But, I am sad...no purchases! Saturday night, we headed over to our friends, Mike and Rachel's, for dinner with both their sets of parents and the kids. We did arrive home around 8:30 with enough time to get a good night's sleep before the Easter morning service. Sunday was a FANTASTIC day! 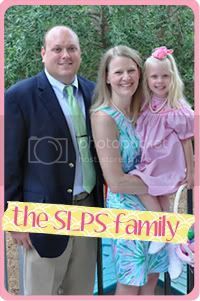 We all dressed up in our Lilly Pulitzer (which I forgot to get a picture...arghhhh) and headed off to church for a fantastic service. So much to be thankful for! 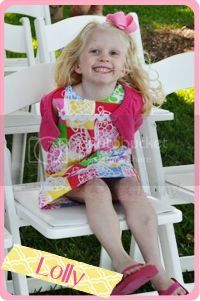 Lallie went on an Easter egg hunt with the church kids during the sermon/Sunday school. And I got to re-join the worship team and sing the last few songs of the service. It felt wonderful being up there again after so long. I quit singing with the team when I was 7 months pregnant with Lallie and I've really missed being there, so it was a real treat for me! We then rushed home, changed clothes, gathered up swimsuits and food and headed over to Rachel's mom and dad's for lunch, swimming and an egg hunt with all the kids and family! We are so blessed to have such wonderful friends that include us on special holidays when we can't be with our own families. God-cousins checking out their Easter egg loot! Aubrey showing Lallie her new bracelets. Like I said.....it was a fabulous, but tiring weekend. We were happy to get home around 6 on Sunday to relax. Lallie actually fell asleep in the car on the 5 minute drive home and never woke up until 7 am Monday morning. She was exhausted! Can you blame her? Hope y'all had wonderful Easter weekends as well! I can't wait to catch up reading all your posts about your various activities!